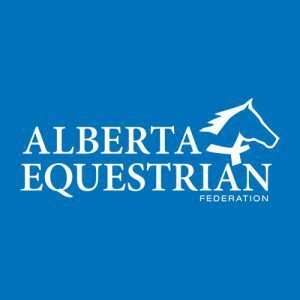 Respected by knowledgeable horsemen, Fulton Performance Horses once again offered them the type of product they were searching for – arena prospects with the speed and natural athletic ability to perform plus exceptional conformation to allow all that to happen. Hosted by Brian, Lisa, Jake, Jared and John Lloyd Fulton, their 2010 Fulton Performance Horse & Production Sale was held for the second year back closer to home – Valentine, Nebraska at the Cherry Country Fairgrounds. 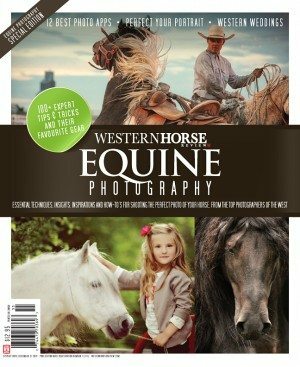 They stand two outstanding stallions on their ranch north of the South Dakota/Nebraska border. With get now making their presence known in barrel futurities, WPRA events and multiple AQHA World Championship Quarter Horse Show qualifiers in roping events, their senior sire is A Streak Of Fling, a AAA son of Streakin Six si 104. The popular red roan stallion has now proven himself in the arena after a successful career on the racetrack where he earned a speed index of 98. Their junior sire CS Flashlight, a14.3 hand gray son of Royal Quick Dash si 101, has a blistering 106 speed index. Out of the mare Easanon si 95, an own daughter of Marthas Six Moons si 99, he showed exceptional speed on the racetrack and is now coming on fast as a threat in the steer wrestling arena as well. His first select crop of riding two-year-old arena prospects were offered at this 2010 sale and as expected, are showing great promise. Along with select consignors, the Fulton offering found homes in 17 states and Canada with many repeat buyers. Active online bidding was again offered through HorseAuctions.com and BidSpotter.com with Auctioneer Lynn Weishaar being assisted on pedigrees by John E. Johnson. 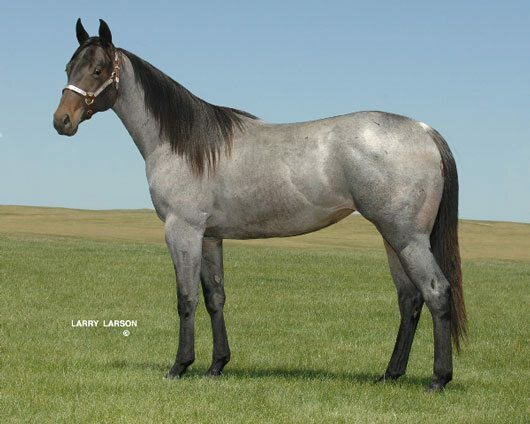 Topping the sale was the phenomenally bred Streakin Easy April, a 2008 sorrel mare sired by A Streak Of Fling and out of the great producer Easy April Lena. She was sired by Doc O Dynamite and out of Easy April Bar making her a full sister to Easy Does It Doc, Rachael Myllymaki’s multiple NFR Barrel Qualifier and $50,000 Calgary Barrel Racing Champion. 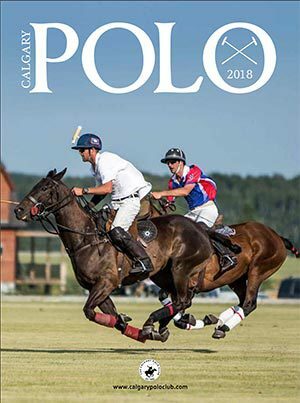 A pedigree packed with proven winners and a bright future in the arena brought active bidding with a Texas buyer claiming the final bid of $25,000. Also drawing considerable interest was the Fulton consignment Streakin Easy Irish, a 2008 bay roan mare sired by A Streak Of Fling and out of a Paddys Irish Whiskey/Easy April Lena cross. Leaving the ring on a bid of $16,500, she caught the eye of a Georgia buyer. Consigned by Sherri Cass from Pierre, SD, the 2004 sorrel mare Poppin Up Doc drew considerable interest during the preview and it showed in the bidding war that followed – she commanded a bid of $19,500 from a Tennessee buyer. 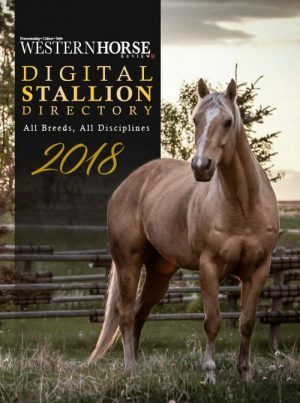 Currently being campaigned in barrel racing and running 1D/2D times, she was sired by Mr Bedigo Jack by Two ID Bartender and out of a daughter of the Strain Ranch sire Poppin Peponita. Plans for the 2011 Fulton Performance Horse & Production Sale are being made with the new date set for Friday, August 26th – it will again be held at the Cherry County Fairgrounds in Valentine, NE. 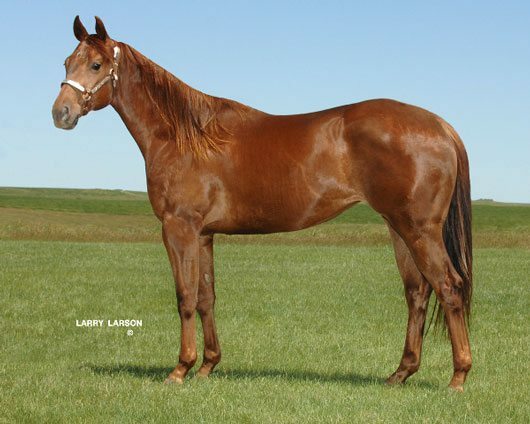 High Seller was the 2008 Sorrel Mare STREAKIN EASY APRIL. Sired by A Streak Of Fling, the AAA son of Streakin Six si 104 owned by Brian & Lisa Fulton, she is out of the Doc O Dynamite daughter Easy April Lena and brought a final bid of $25,000 from a Texas buyer. STREAKIN DASH TAFIMA, a 2008 Bay Roan Mare commanded a bid of $15,000 from a Montana buyer at the 2010 Fulton Performance Horse & Production Sale. Out of the AAA race mare Queen Fa Tima, she is sired by the Fulton Ranch stallion A Streak Of Fling si 98. STREAKIN FAME QUEEN, sired by A Streak Of Fling si 98 and out of Queen Fa Tima si 92, left the ring on a bid of $11,500. 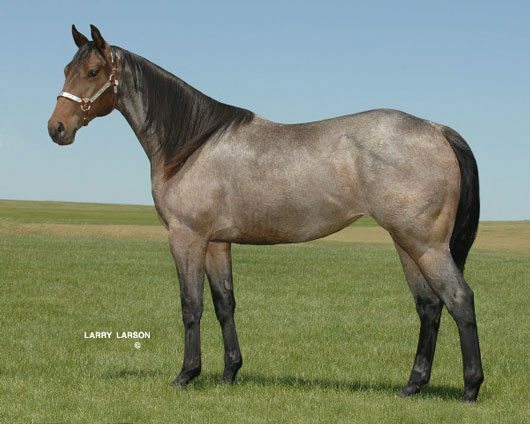 An Arizona buyer had the bid on the 2008 Bay Roan Mare.